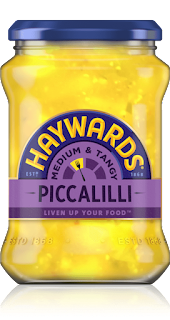 I was sent a lot of amazing products from the guys over at Haywards Pickles so I thought that within todays post I would tell you guys what I got and a couple of things that you can incorporate them into. The first item that I got sent was a jar of Gherkins. 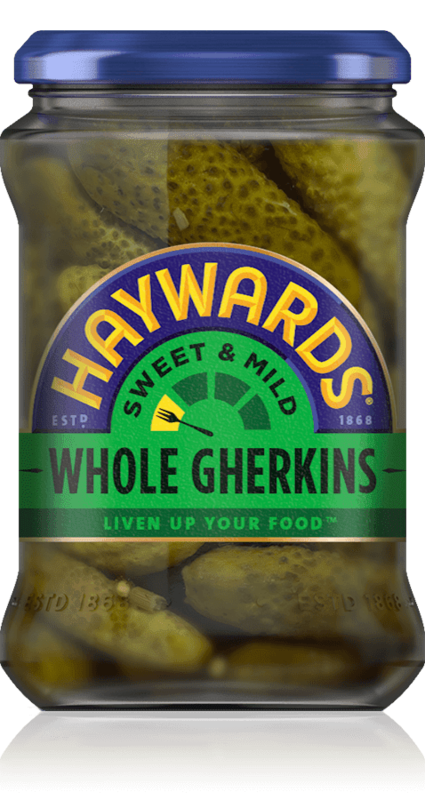 People either love or loathe Gherkins and I love them! I love the piquancy that they bring to anything and having a jar of them to add to anything makes me very happy. I would add these to either a salad to give it some pep or I would use them to make a homemade tartare sauce. 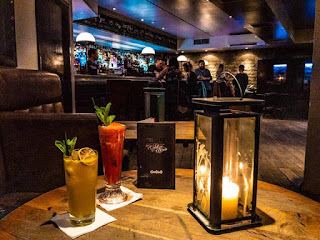 I would maybe also use them like they do in the States and add the Gherkin on top of the Chicken in a Chicken Burger and add some of the liquor to keep it extra juicy. The next jar that I got sent was Piccalilli. I haven't had this in ages! 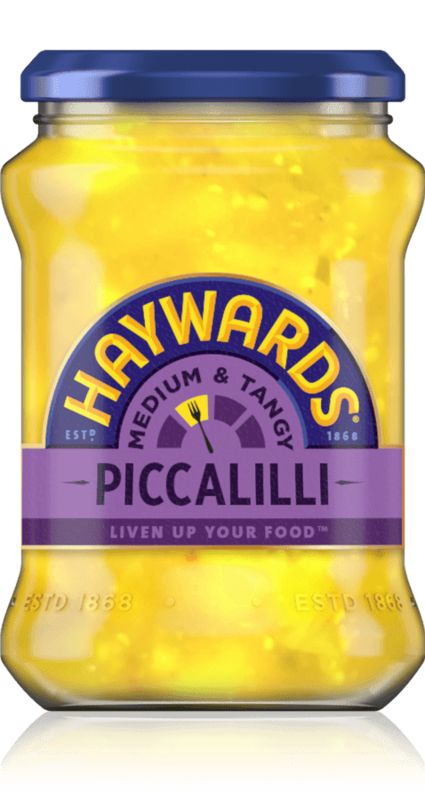 Piccalilli is chunky vegetables in a basically mustard sauce. It's one of those lip puckering condiments! You could enjoy this in sandwiches, burgers, hot dogs and many other things. 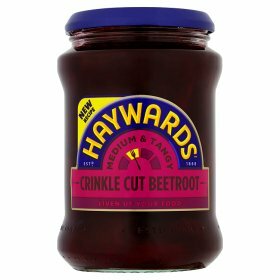 The next thing that was in the package was Pickled Beetroot. These bad boys contains lots of vitamins including Vitamin A, C, Folic Acid, Magnesium and many more. These little nuggets add a lively spark to anything that you put them with. This might be a nice salad, a nice rice dish and much much more. 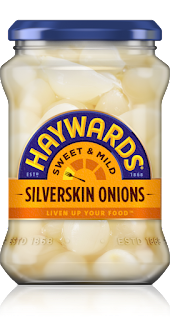 The last product that I received was Pickled Onions. The quintessinal pub classic is renowned for being a great snack! 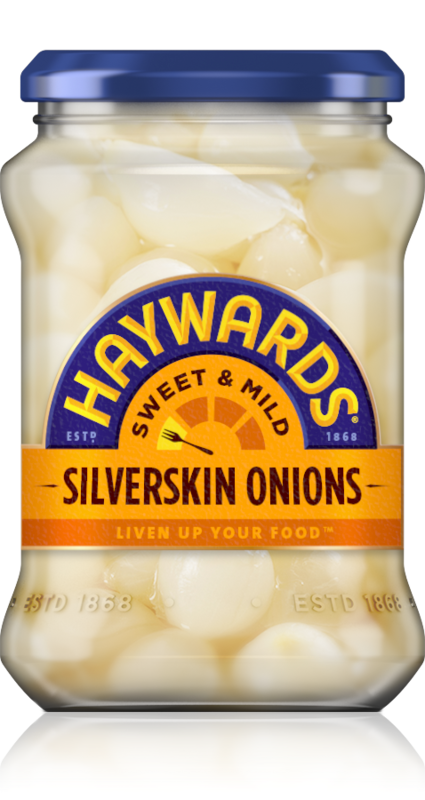 Haywards do Silverskin Onions and Traditional Onions. 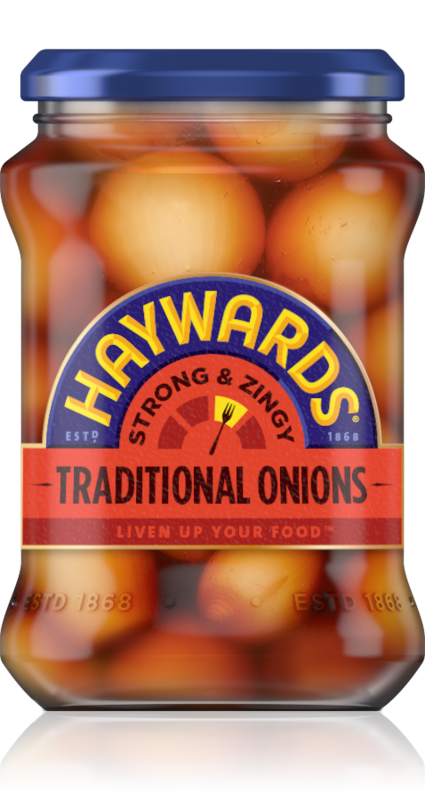 They also range from Sweet and Mild to Hot and Spicy which means that there is always a jar of onions that suits everyone. I would slice them up and add them to a salad or maybe roast them off and add them with some other roasted vegetables to create a medley of roasted vegetables. So that's everything that I received from Haywards and I have been enjoying them during the nice Summer weather. Have you tried any of the above? Let me know down below! Thanks to Haywards for sending out these amazing products! I hope that you have enjoyed this food inspired blog post and I hope that you come back and read my next blog post!